Interference by the state, law enforcement or a public entity with an attempt to procure or induce an abortion is illegal under the proposal. 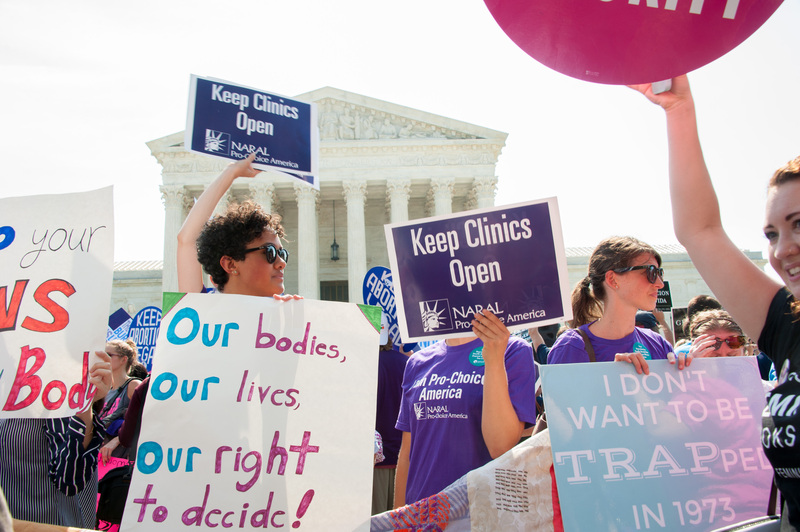 Women have a “fundamental right [to] the freedom of reproductive choice and to prohibit public entities from interfering with or restricting the right of an individual to terminate the individual’s pregnancy,” according to the bill’s text. “I trust women. Therefore, I cast my vote in favor of codifying protections Vermonters already have in safeguarding this fundamental reproductive right,” Democratic Rep. Becca White said applauding the bill, according to The Washington Times.